Iowa Photo Booth rents the Digicube Model 12 Photo Booth. This is simply the best and most reliable booth available. The Model 12 uses a 10 megapixel Canon camera and a Copal Thermal Printer which results in the highest quality picture. 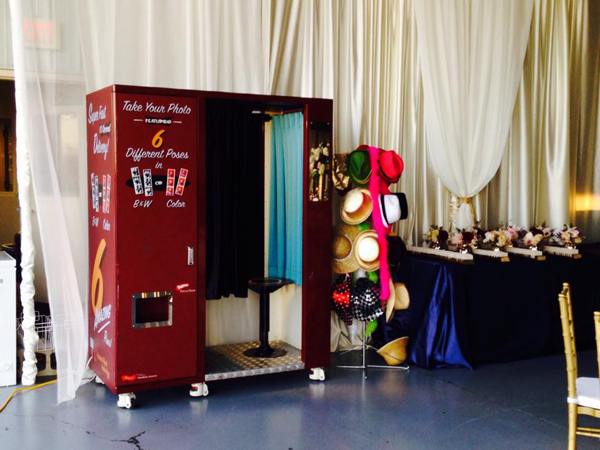 Just as important, our booth has the classic look and feel of a vintage photo booth.